Whatever Happened to the Life of the Mind? The protesters’ actions at the Anita Alvarez event contradict UChicago’s values. However, actions that disrupt this pursuit of learning deny the very maxim that we all seek to embody here at the University of Chicago. The protesters who shut down the Anita Alvarez event repudiate the ideals we all seek. Alvarez was brought in as the final chapter of a three-part series in which the three candidates running for Cook County’s State’s Attorney discussed their candidacy and the impact of this position on the Chicago community. She unfortunately was forced to leave when the protesters filled the room with their angry chants. In inviting her and the other candidates, the IOP gave students and community members an incredibly unique opportunity to hear firsthand from these candidates in an intimate setting, so it was extremely upsetting that those who had attended the two prior discussions were unable to make a fully developed decision about the race, not having heard from Alvarez, the incumbent State’s Attorney. Having worked on the IOP’s Speaker Series as an intern, and now through my current position as the Senior Chair of the IOP’s Student Advisory Board, I understand our mission and the objectives of our programming. The IOP staff strives to bring individuals to campus who will expose us to a variety of issues relating to politics and policy, supplement our classroom learning, and stimulate intellectual discourse. While this is the goal of the IOP, the role of the students is to ensure these conversations continue even when the event is over by bringing our perspectives to the community at large, engaging with the speaker through asking important and challenging questions, and using our intellect to scrutinize their arguments. As intelligent students, we have the ability to use our judgment to make decisions on the merit of individuals and their viewpoints, and the 30 minutes for questions and answers that the IOP ensures at the end of each event gives each attendee the ability to pose the questions most important to them. It is critical to understand that learning can happen even from those we disagree with, and often especially from those we disagree with. 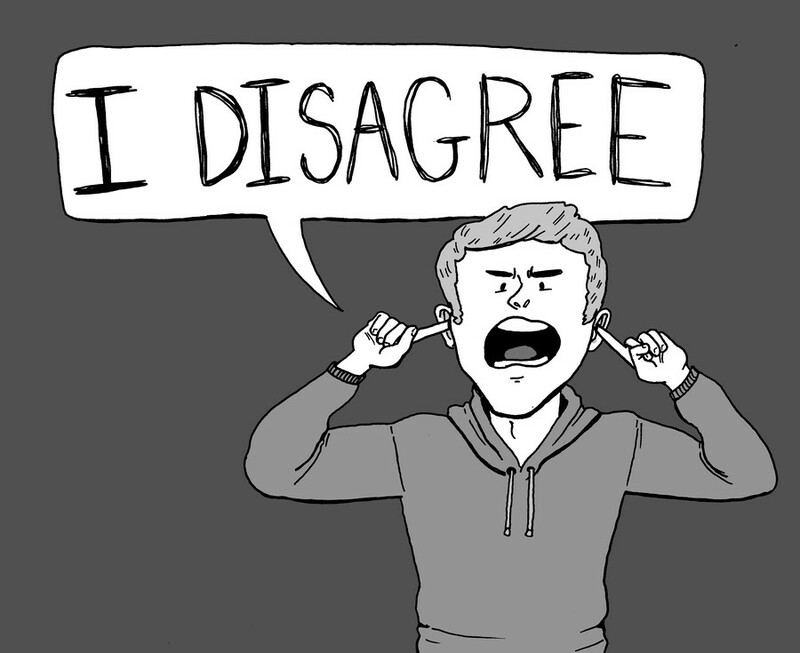 Actively questioning arguments and perspectives is an integral part of the “Life of the Mind.” Thus, effective protesting should use discourse as a tool to hold speakers accountable, rather than relying on intolerance and censorship to chase speakers away. I hope that the IOP can continue to be a forum on our campus that allows for rigorous inquiry on salient issues that face our generation and world today. Aneri Amin is a fourth-year in the College majoring in Law, Letters & Society and Political Science and minoring in Statistics.